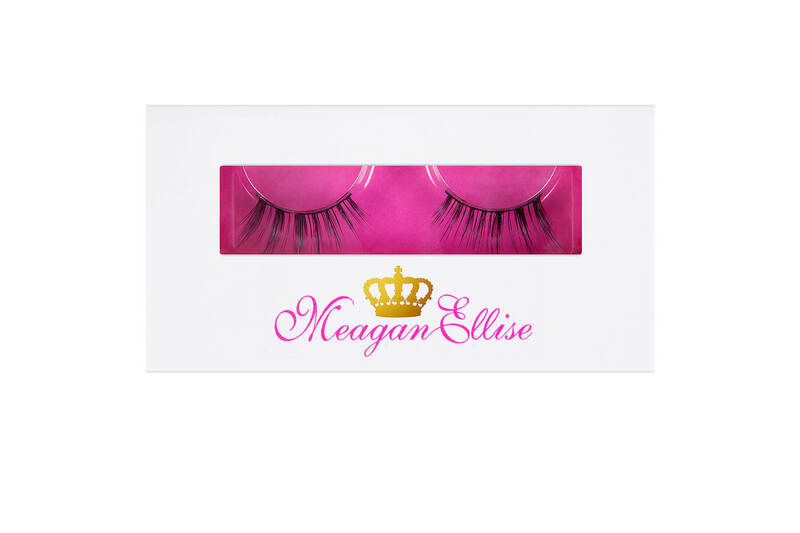 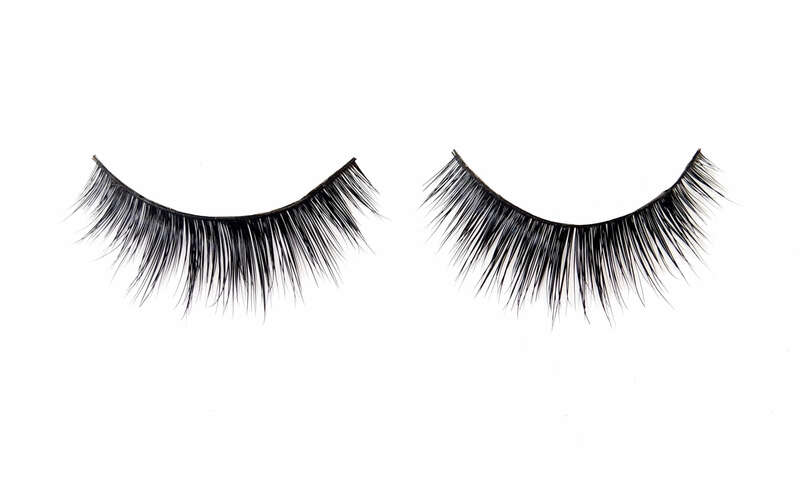 The lush ‘StephanieJune’ mink faux lash set, is the key to adding more drama and glamour, to any of our MeaganEllise lashes. 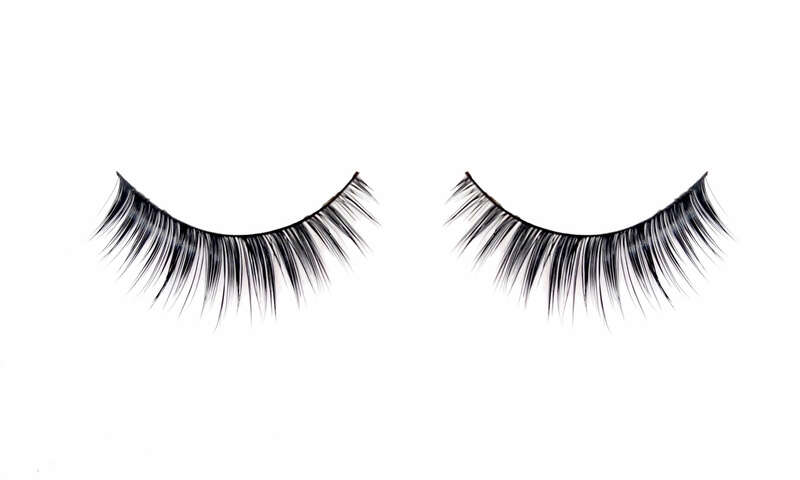 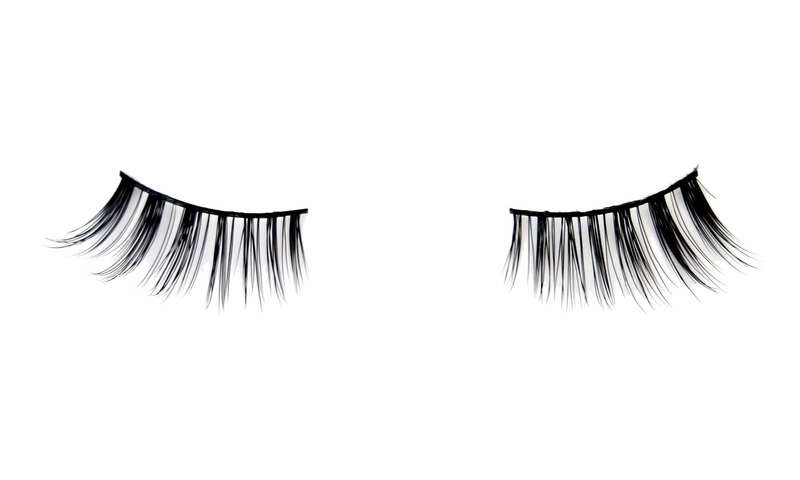 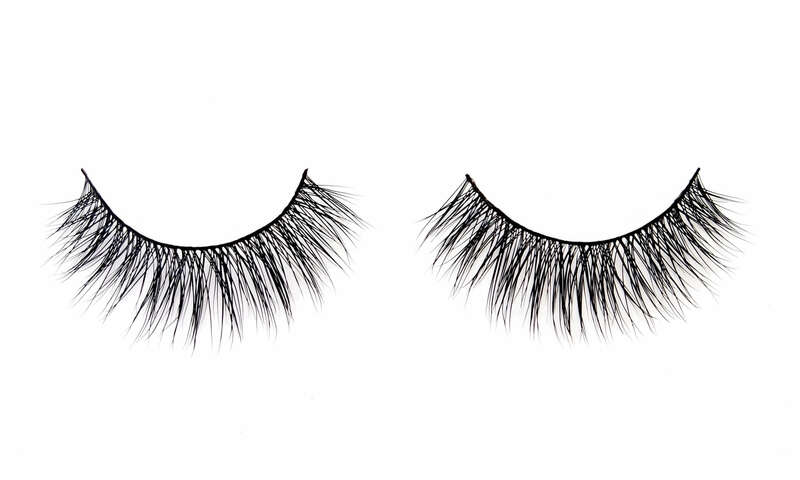 When placed underneath an accompanying lash style, this beautiful 3/4 strip will add wispy, long, lustrous lengths of mink fur, to create a flawless finish. 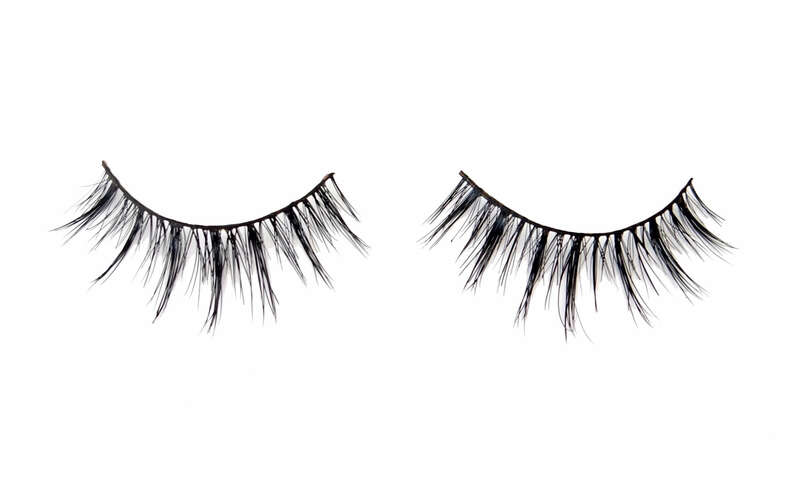 #LashGameStrong!